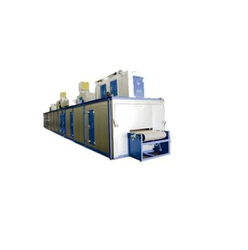 Offering you a complete choice of products which include conveyorised oven for industrial purposes. We offer the various types of the oven's to our client's these are designed and manufactured by the team of experts. These are widely used in the automotive industry besides various other industries. Easy to operate requires minimum training.